RHA has released the acclaimed MA650 Wireless in a new, white aesthetic. It is the latest in the award-winning MA range, and RHA’s third wireless headphone. The subtle, beautiful design, made with premium materials provides comfort and style. The MA Wireless range has been meticulously designed to fit seamlessly into everyday life. 12-hour battery life ensures users stay connected all day, while the universal remote allows users to switch between music, calls and digital assistant functions at the touch of a button. Listeners can send messages, use navigation apps, or have text read out using only the remote on the headphones - without interacting directly with their device. The MA Wireless sends vibrations through the silicone neckband to make sure that no call or notification is missed. 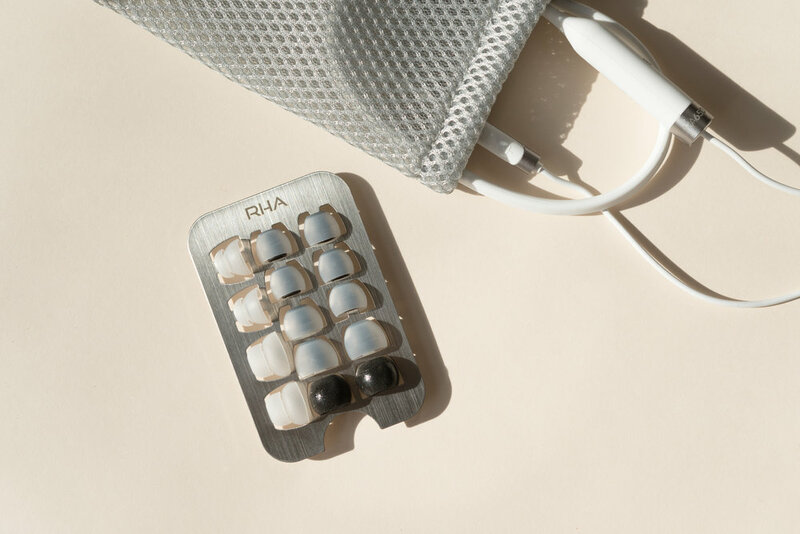 RHA’s MA Wireless headphones allow users to listen 10 metres away from any connected device. The tap-and-go pairing (NFC) function facilitates hassle-free connections with multiple devices. Also available in the original black variation, the MA650 Wireless comes with a three-year guarantee and is a great companion for those looking to soundtrack their life.